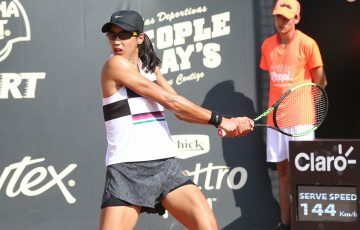 Grand Slam champion Francesca Schiavone along with Sorana Cirstea and Su-Wei Hsieh will head an impressive field at the Moorilla Hobart International. 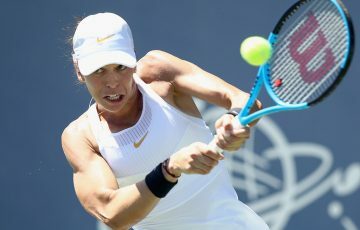 Grand Slam champion Francesca Schiavone is set to headline the Moorilla Hobart International in 2013 when the tournament gets underway at the Domain Tennis Centre on 4-12 January. The former world No.4 took home the French Open title in 2010 after she beat Australia’s own Sam Stosur in an epic battle at Roland Garros. A year later Schiavone finished runner-up at the same event to Li Na of China. Currently ranked world No.35, the Italian has played in Hobart once before in 2009 where she reached the second round. 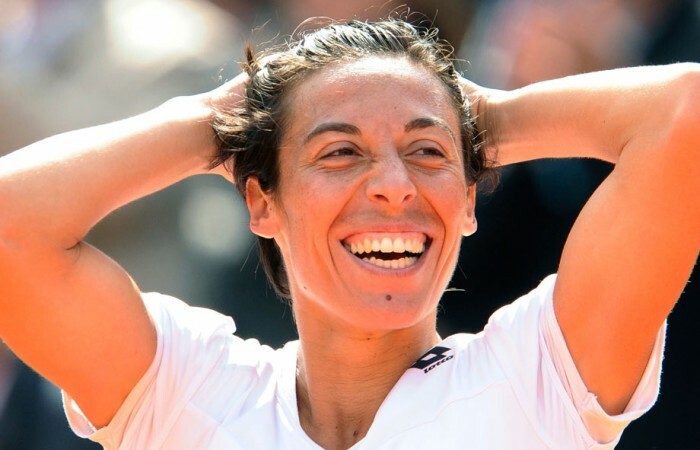 Schiavone has captured a total of five WTA singles and seven WTA doubles titles, and is a stalwart on the Italian Fed Cup team, representing her country for ten years. Rising star and world No.25 Su-Wei Hsieh also confirmed her attendance at the tournament today and will visit the Apple Isle for the first time after a breakthrough season in 2012. The 26-year-old made a top 50 debut in September and won two WTA titles at Kuala Lumpur and Guangzhou this year. At Australian Open 2008 she was the first Chinese Taipei player to reach the fourth round of a Grand Slam. Planning her third Hobart appearance is Romania’s Sorana Cirstea. Ranked world No.27, Cirstea has also had a tremendous year completing her first top 30 season in 2012. 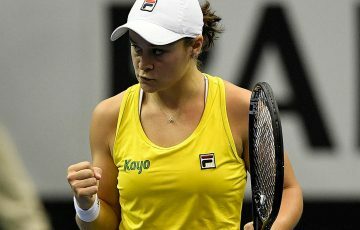 The 22-year-old recorded four semifinal results at Pattaya City, Barcelona, Stanford and Guangzhou, and has one WTA title to her name which she won in 2008 in Tashkent, Uzbekistan. 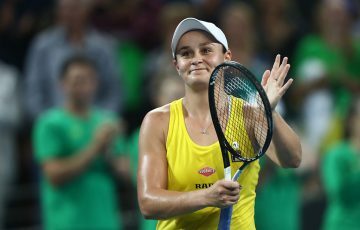 She will be looking to improve on her quarterfinal result in Hobart having lost to current world No.5 Angelique Kerber this year. In 2013 the tournament will celebrate its 20th anniversary strengthening its position as one of Australian’s most successful tennis events and a premier event in Tasmania’s sporting calendar. Moorilla Hobart International Tournament Director, Mark Handley, said the tournament will be special, with one of the strongest fields in recent years. “We are thrilled to welcome a Grand Slam champion to Hobart. Schiavone definitely adds some star power to our line-up,” said Handley who looks forward to announcing more of the player field in the coming weeks. “We provide a competitive stage to the players to give them vital match practice prior to catapulting themselves into contention at the Australian Open and indeed prepared for the rigours of international competition. 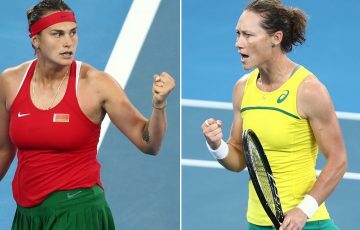 “Our 2012 event saw Angelique Kerber and Sara Errani start their year in Hobart and both have finished inside the top 10 players in the world,” added Handley. Russia’s Vera Zvonareva will be the one to watch in the qualifying draw, where she’ll no doubt be hoping to find the form that took her to world No.2 in 2010. Moorilla Hobart International 2013 series packages and single sessions are on sale now with ticket prices starting from $8.90. Tickets can be purchased online at www.ticketek.com.au or 1300 888 104. For further tournament information visit www.hobartinternational.com.au.